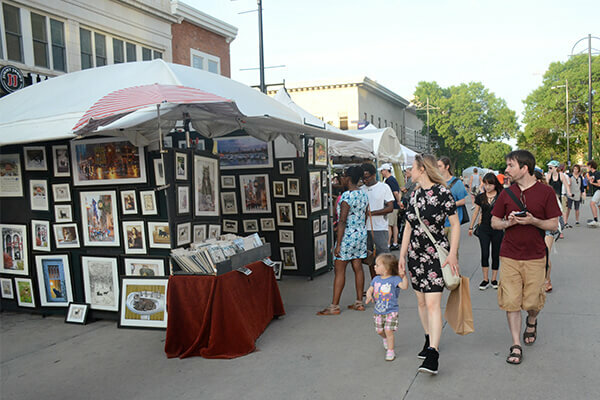 Iowa Arts Festival 2019 is May 31-June 2! Traveling to Iowa City for the Iowa Arts Festival? For a special rate from the Graduate Iowa City, click HERE. Wanna get a Feel for the Festival? Open the Iowa Arts Festival Map (pdf) which includes locations of food vendors, artists, children’s booths, fun stops, and more!